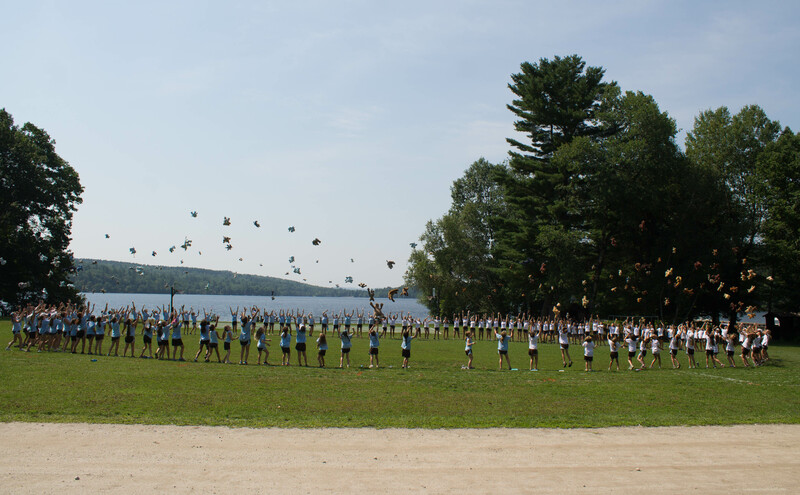 The End is Just the Beginning of Maine Camp Summers . . .